Step 1: Create a quiet, distraction-free environment. There’s a simple reason why traditional magick rituals are done at night, by candlelight, or under the light of the moon. It’s not that one time of day is inherently more powerful than another, it’s simply because it’s easier to focus your attention when you’re not distracted by the normal activities of daily life. Chaos magick is all about bringing a desire or intention one step closer to reality, and the less distracted you are when you’re creating and activating the sigil, the better the results will be. Turn off your phone and your TV. Turn down the lights. Unplug or cover up anything you find distracting. Sigil rituals rarely take more than half and hour (and often considerably less than that), so don’t worry about missing anything. Step 7: Congratulate yourself, then return to the world. This isn’t an optional step. Although it may not seem like it, you’ve just worked actual magick. Take a deep breath. Look at the sigil you’ve created. It’s a unique work of art, containing both form and meaning. It only exists because you invested it with your intention, and it was brought into the world by your hands. No one else in the world knows what this new symbol means. It’s powerful, and it’s completely yours. Embrace yourself and your new creation, if even just for a moment, and then slowly come back to the world, observing any differences in how you now perceive your surroundings and yourself. 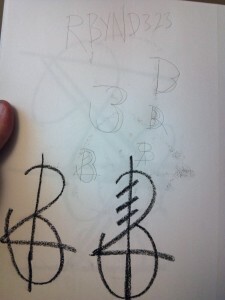 Additional: Once you’ve gotten the hang of making sigils, you can simplify the process. The instructions above are intended for first-time sigil makers. Once you’ve learned the basic steps, you’ll probably find that you don’t need all of the prep work. You will be able to put yourself in a prime sigil-making mindset almost anywhere, even in middle of a noisy cafe. What’s more, you’ll probably be able to make outstanding sigils in just a few moments, rather than the half-hour estimate above. Well done! This is a great indication that you’ve mastered the basics of sigil creation, and on a path towards a richer, more vibrant life. Just remember to be mindful as you learn more about the mysteries of magick! If you’re uncertain about the whole “magick thing,” start with something minor and irrelevant. 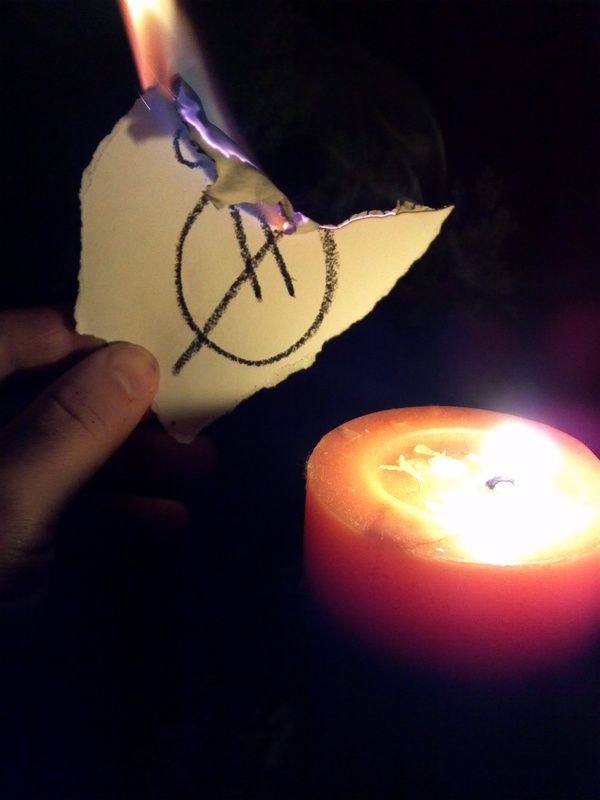 In fact, a great way to test the effectiveness of sigil magick is simply to create an activate a sigil that is of both fairly unlikely and of absolutely no consequence. “I will meet a jolly man wearing a furry hat,” for instance, or “I will overhear someone humming ‘Thriller’ by Michael Jackson.” You’ll soon be surprised at how utterly powerful sigils can be.